The Melbourne housing market has lost some of its heat recently however it has not resulted in declines. You can check out the National market update for November and the local reports for Brisbane and Sydney. 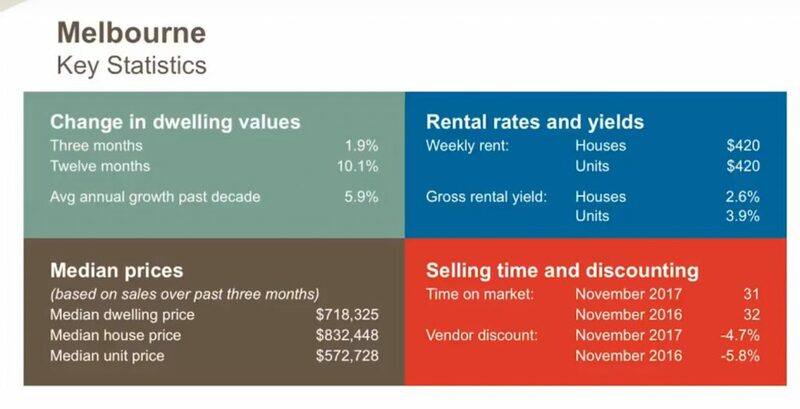 We’ve included the Melbourne property market video below, along with a transcript. 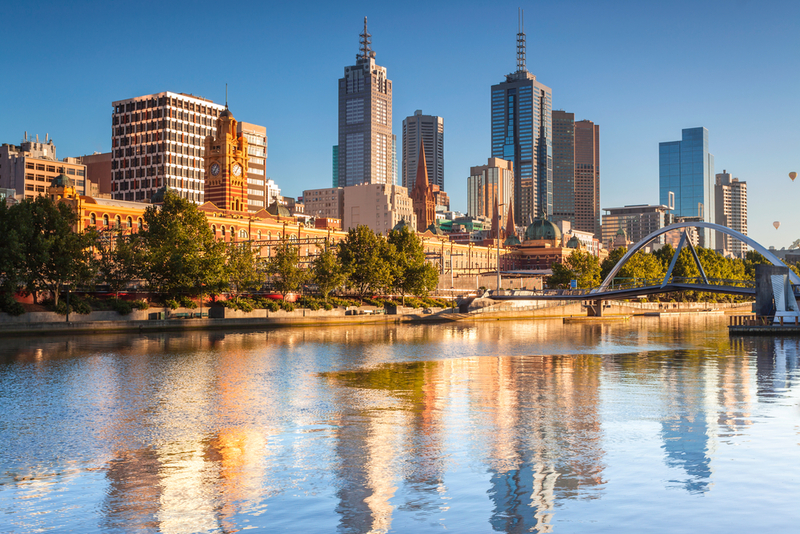 The Melbourne housing market has lost some of its heat recently, however it has not resulted in declines. Values increased half a percent in November as they did in October and August. Over the past three months values have increased by 1.9 percent and values are up 10.1 percent over the past 12 months. The annual rate of growth has slowed from its most recent peak of 13.1% in July 2017. Houses have recorded the stronger rate of growth in units over the last three months and the past year. While Sydney has slowed. 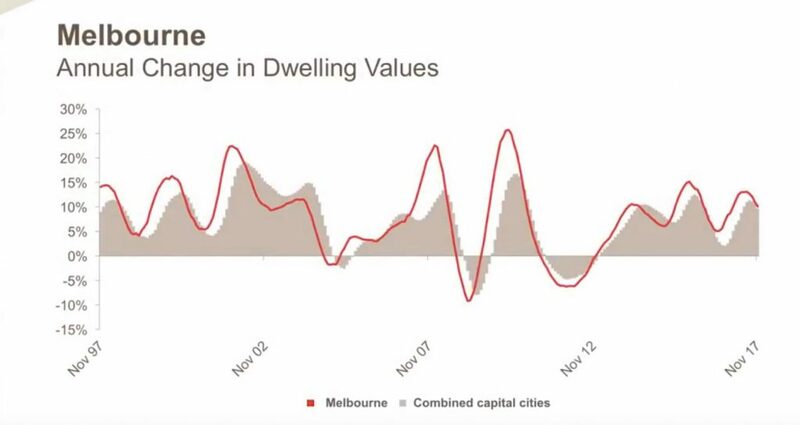 Melbourne’s relative resilience can be attributed to strong overseas and interstate migration flows, a strong economy, relatively more affordable housing, fewer investors over recent years and volumes of stock for sale which remain similar to those recorded over recent years. The primary driver of the slowing housing market is Sydney, and a number of macro factors appear to be driving this slowdown. 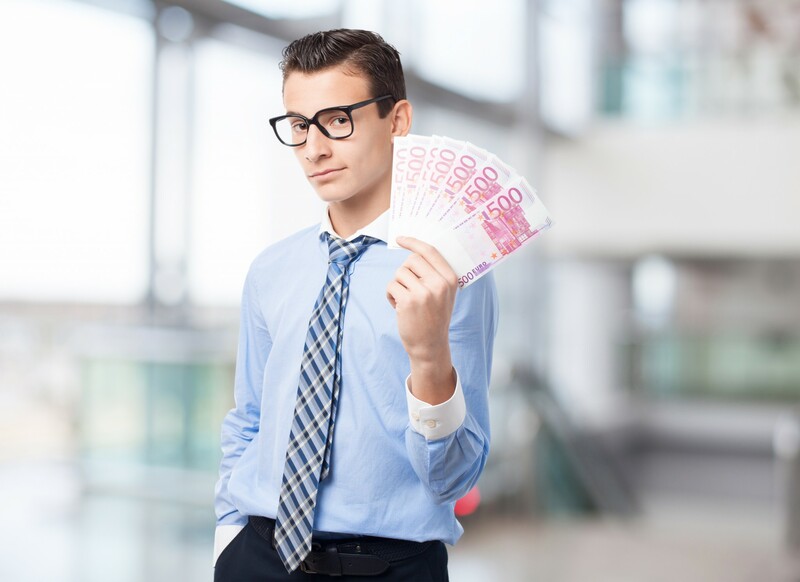 The banking regulator APRA has introduced a range of macro prudential measures, which have resulted in tighter serviceability calculations and a limited availability of investor and interest-only borrowings. The first round of policy, changes which focused on reducing the availability of credit to investors, led to a slowdown in the housing market which was cut short by two 25-basis point cuts to the cash rate in May and August of last year. The second round limited the availability of interest only lending, and has also led to many lenders increasing mortgage rates for both investors and interest only borrowers. 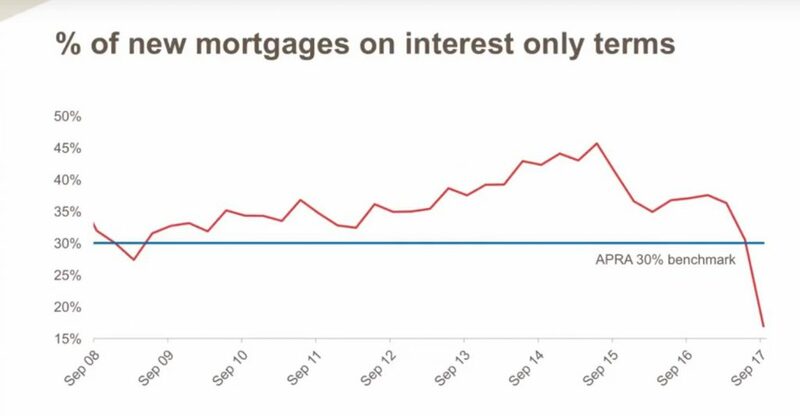 The latest September data shows that demand for interest-only mortgages in September sunk to levels well below the prescribed 30 percent cap. It seems at this stage extremely unlikely that the Reserve Bank will cut interest rates once, let alone twice, to provide a similar relief to borrowers to that which was provided in 2016. Overall these macro-prudential policy changes are seemingly acting as a disincentive for investment in the market and have coincided with the current housing market slowdown. 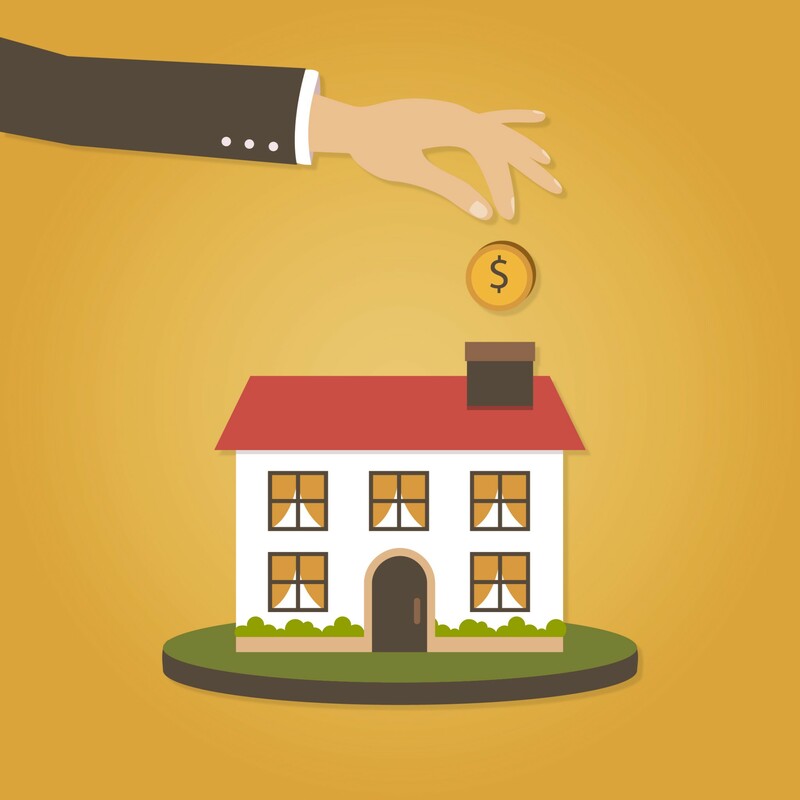 Additional factors which are also impacting on the market is stretched housing affordability, particularly in the two largest housing markets, an increase in the volume of stock available for sale and growing concerns and warnings from regulators about the record levels of household and housing debt. 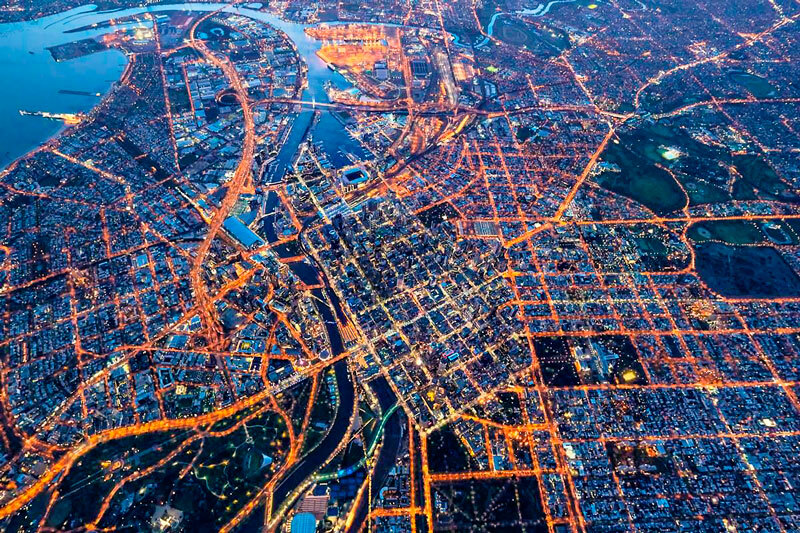 While the previously mentioned factors point to several weaknesses for the housing market, there are a number of reasons to believe that any reduction in values particularly in Sydney or Melbourne is likely to be moderate. Financial markets do not expect the cash rate to be increased until 2019, which suggests that there is unlikely to be any significant movement in mortgage rates over the short to medium term. The labour market is continuing to improve and jobs growth is becoming more widely spread and unemployment generally is reducing. Another factor to consider is as values fall in Sydney there remains significant demand for housing via high rates of population growth. We would anticipate that it would only take a moderate fall in values in a market with so much demand to see many buyers returning. The housing market remains diverse however as we are now witnessing markets don’t continue to rise or fall forever – they run in cycles. After values have risen by more than 70 percent in Sydney over the past five and a half years they is an hour falling, while following falls in excess of 10 percent in Perth we are now seeing some stability return to that market. Overall the slowing of Sydney’s housing market given its recent growth should not come as a surprise. Furthermore a slowing of the nation’s largest housing market will result in weaker headline growth figures for the national housing market, a trend we expect to continue in 2018.